The Dartmouth Ship was carrying 114 chests of tea; the Eleanor Ship was carrying 114 chests of tea; the Beaver Ship was carrying 114 chests of tea. 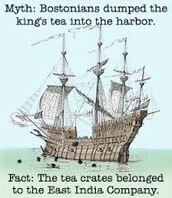 The 342 chests of tea would have made approximately 19 million cups of tea. Most of the tea from the East India Trading Company was actually from China, not Britain. 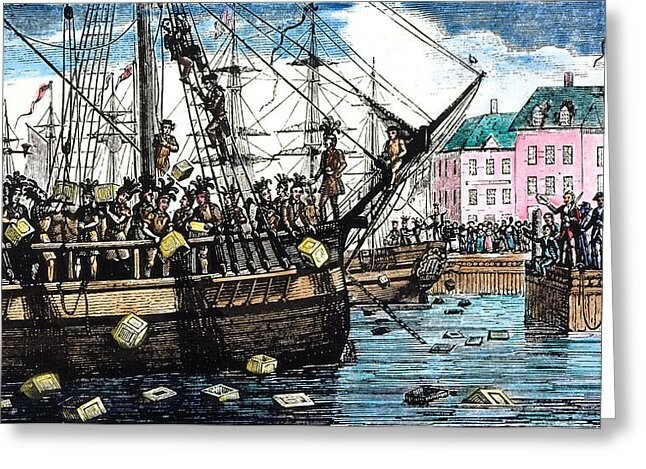 in the Boston tea party men dumped tea into the harbor because they were furious about the people giving expensive taxes. 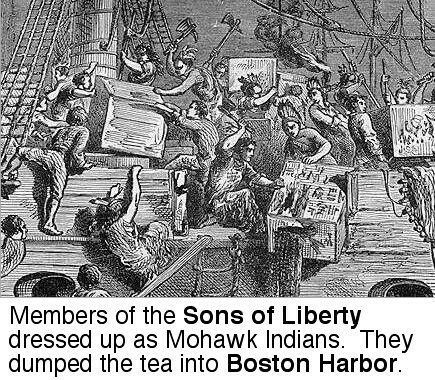 The dealers in Boston refused to allow the ships to leave and instead dumped the tea in the harbor. In 1771, a group of colonists protest thirteen years of increasing British oppression, by attacking merchant ships in Boston Harbor. In retaliation, the British close the port, and inflict even harsher penalties.